It puts them ahead of the MSM narrative. Maybe even go with ” The Religious & Worse Than Hitler Party” to beat the Handmaid’s Tale aspect. OTTAWA—If the suspense over what Maxime Bernier will call his new political party is killing you, well, potential spoiler alert. 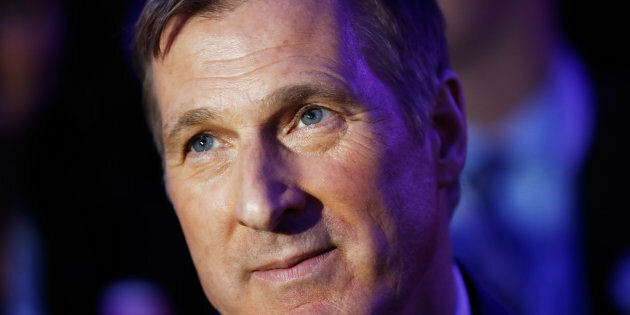 Bernier confirmed to the Star Thursday morning that his camp registered online domains for “The People’s Party of Canada” and “Parti Populaire du Canada” on Aug. 30.